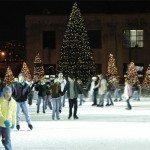 From November to March, the venue offers people of all ages the chance to ice skate in the open air, amid the snowflakes and under the stars. 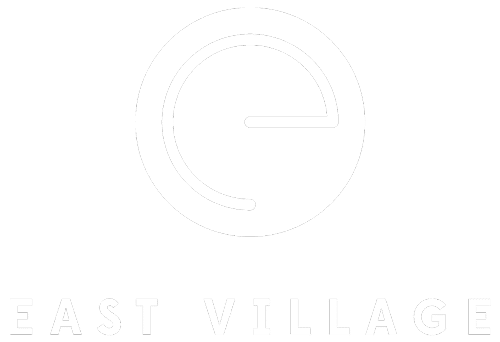 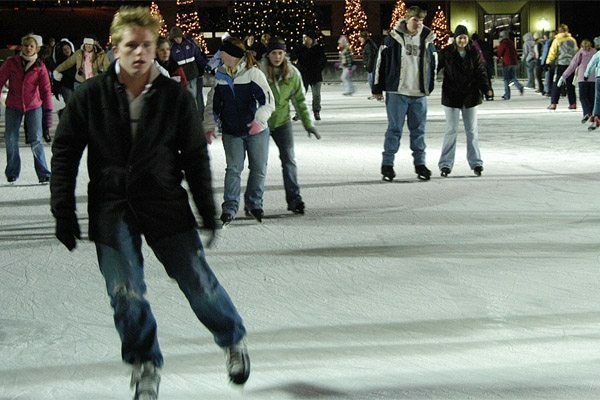 In the summer, the BrentonSkatingPlaza transforms into an outdoor event center, playing host to community events, concerts, and other gatherings. 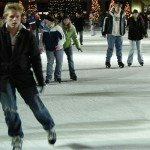 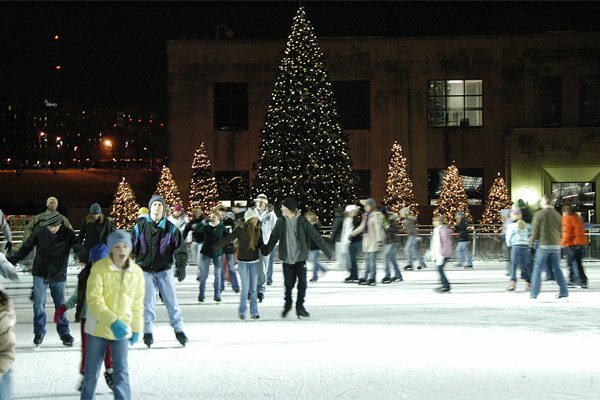 Brenton Skating Plaza is dedicated to providing a fun, recreational experience for families and individuals of all ages.